Other reviews include a 10/10 review in Finnish magazine Sue, with another Finnish magazine Rytmi awarding the album 5/5. Metal Hammer in Poland also gives the album a 5 star rating, while PowerMetal in Germany gives it 9.5/10. 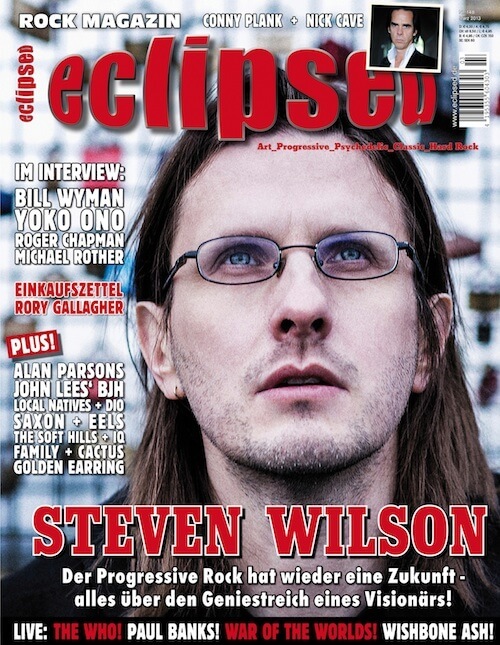 Meanwhile Steven is on the front cover of the current issue of German magazine Eclipsed. Inside is a 10 page feature / interview on the new album.